If you believe music enriches lives and communities , then join our talented, supportive and dedicated music community at Northwestern. 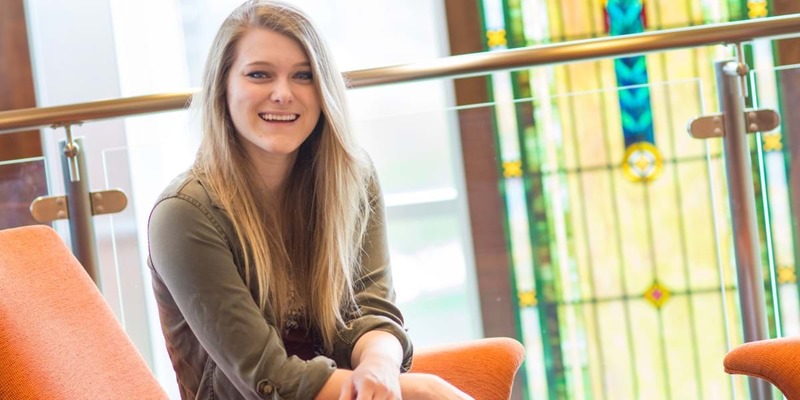 As a musician in our nationally recognized program, you’ll be able to develop and celebrate your musical gifts, learning how to use them to serve God and others. Erica is grateful for her teacher's encouragement to pursue a degree in music, as she now to cultivates her passion for music every day. 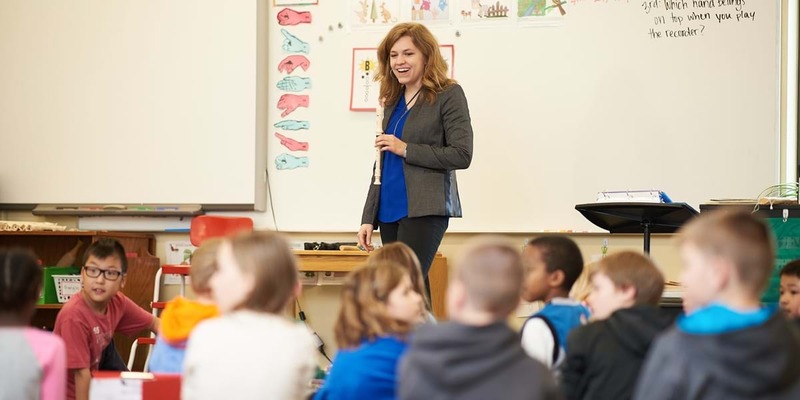 Music lover Megan teaches preschool and elementary general music and directs junior high and high school choirs. 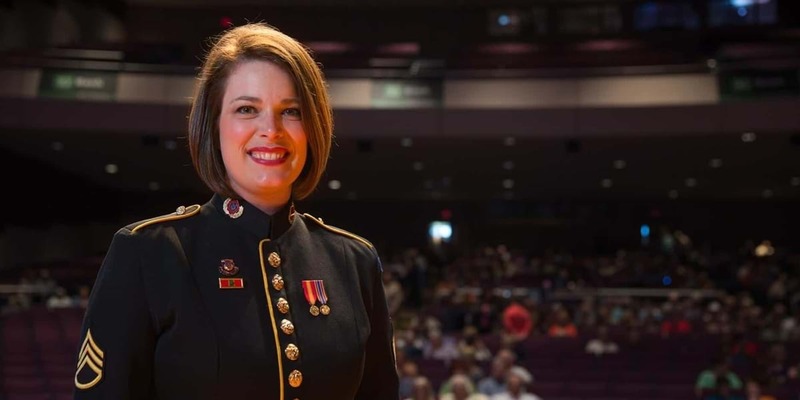 Heidi is living the dream as a professional singer, touring the country on behalf of the U.S. Army.